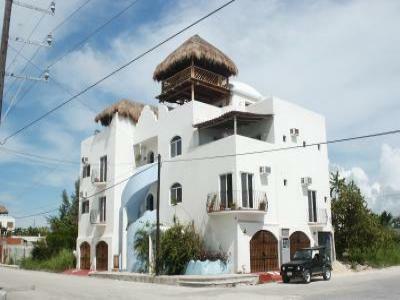 oceanview vacation rental condo combines luxury with convenience. artist, and their own private balconies. DVD/CD player, VCR, and a Super Nintendo game system. converts into two twins, and has access to the third floor balcony. beautiful Cozumel Caribbean waters in privacy. World-class scuba diving and snorkeling. are refunded less $100.00 service fee.